The minimum temperature was recorded at 13.5 degrees Celsius, a notch above the season's average, the weather office said. 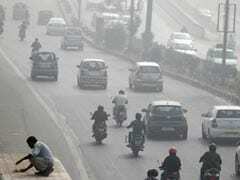 The national capital on Tuesday witnessed a misty morning with the air quality remaining in the 'very poor' category for the fourth consecutive day. 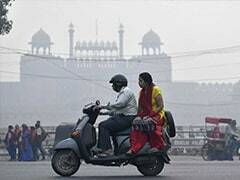 "The sky will be mainly clear with shallow fog and mist in the morning and haze thereafter," an India Meteorological Department (IMD) official said. The humidity at 8.30 a.m. was 91 per cent, with the weather office predicting the maximum temperature to hover around 29 Celsius for the day. 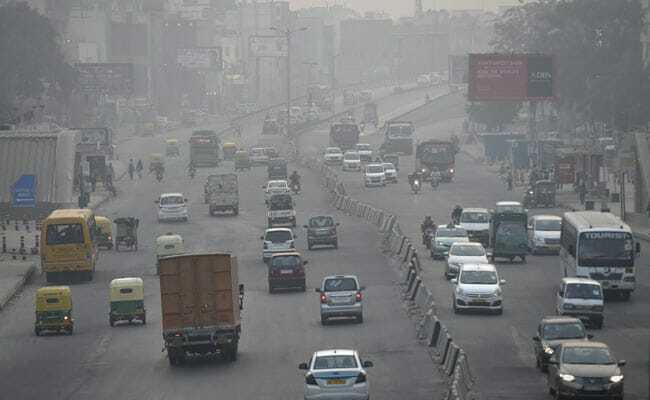 According to the System of Air Quality and Weather Forecasting And Research (SAFAR), the overall air quality for Delhi was recorded in the 'very poor' category in many parts of the national capital. Monday's maximum temperature settled at 28.2 degrees Celsius, the season's average, while the minimum temperature was recorded at 15.3 degrees Celsius, three notches above the season's average.